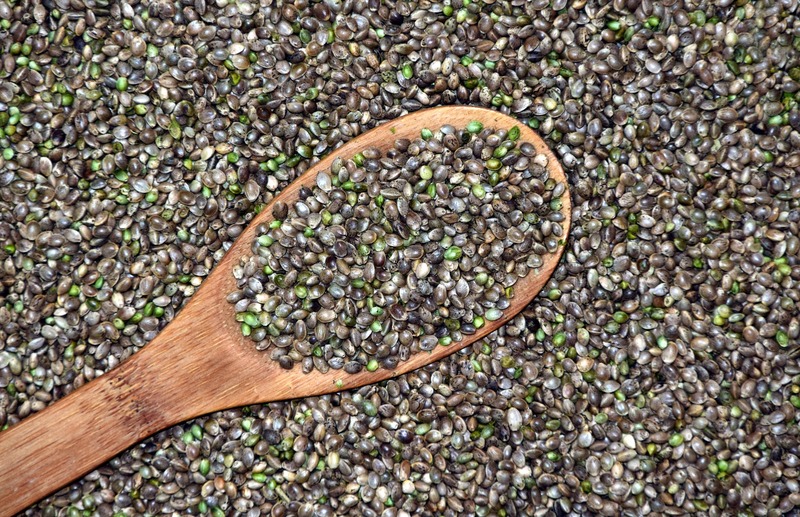 Congressional lawmakers have reached a compromise over a controversial provision of the Farm Bill that would ban people with felony drug convictions from participating in the hemp industry after the crop is legalized, CQ Now reported. While the final text of the bill is not expected to be publicly released until next week, Rep. James Comer (R-KY) signaled that a scaled back version of the ban will be included—though he declined to get into specifics. 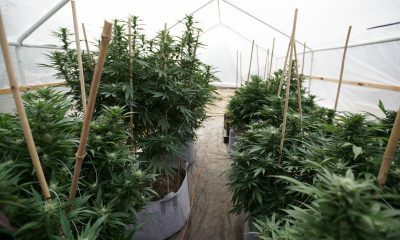 Comer, a former Kentucky agriculture commissioner who unsuccessfully attempted to include hemp legalization in the House version of the Farm Bill this year, said there was “a lot of discussion” about the felony provision among members of the House-Senate conference committee that has been charged with reconciling the two chambers’ proposals over the past several months. 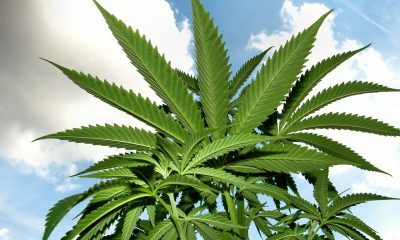 Whereas the Senate bill included hemp legalization provisions pushed by Majority Leader Mitch McConnell (R-KY), House Republicans refused to allow a vote on Comer’s language. 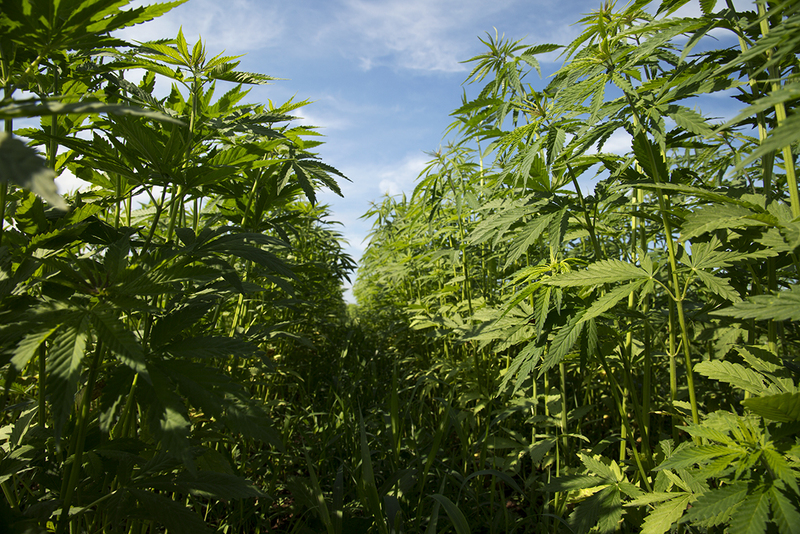 Congressional leaders confirmed last week that hemp legalization made it into the final bill that will be voted on and sent to President Trump’s desk. 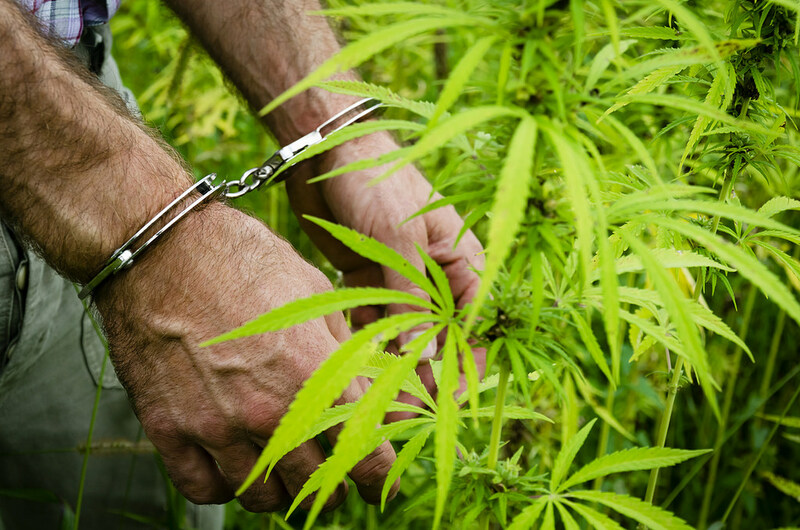 The ban on people with felony drug convictions was inserted into the Senate version late in the legislative process and has been rigorously opposed by drug policy reform advocates. “Neither side got what they wanted” in the new version of the provision, Comer told CQ Now. 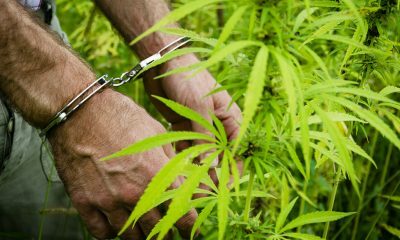 “At a time when there is overwhelming bipartisan support in Congress for criminal justice reform, it’s unthinkable that this same Congress would take steps to ban returning citizens from benefitting from new job and economic opportunities that legalizing domestic hemp cultivation will open up,” Grant Smith, deputy director of national affairs for the Drug Policy Alliance, told Marijuana Moment in an email. 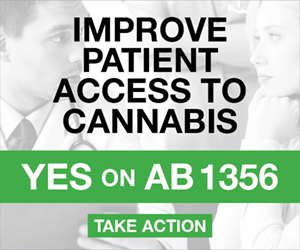 “A felony ban would also be imposed on states that are trying to create opportunities for formerly incarcerated people. 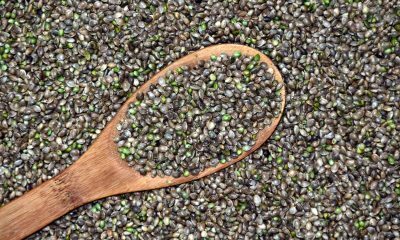 The proposed ban would also undermine efforts to make hemp an agricultural commodity by reinforcing the idea that hemp needs to be treated differently than other crops. Comer’s cryptic comment represents the extent of what is currently known about the nature of the reported deal. 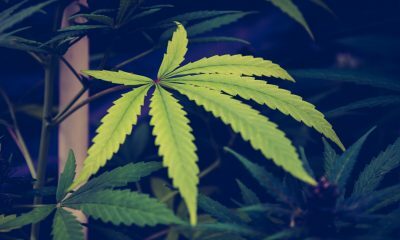 Marijuana Moment reached out to his office, as well as McConnell’s, but representatives did not immediately respond to a request for comment.